What do baby belugas in the deep blue sea really need? It's the break of dawn in Quebec's Baie Sainte-Marguerite, and Memorial University graduate student Jaclyn Aubin is powering up her video drone. Her goal? 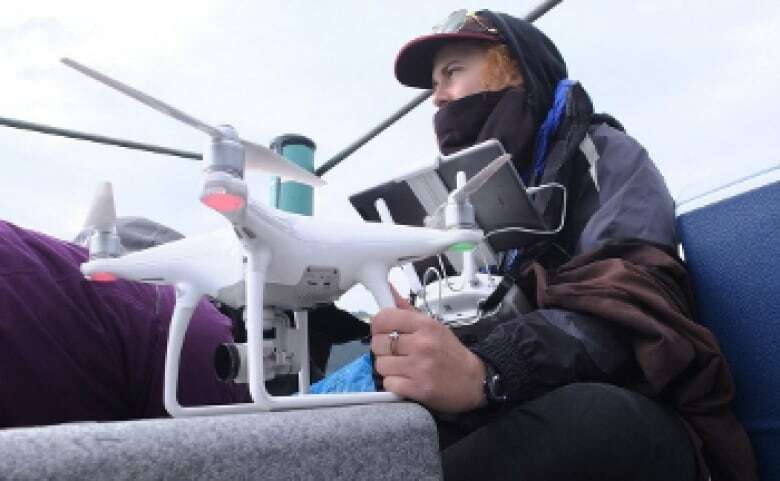 To film groups of belugas from above, and study how they take care of their youn​g. Worldwide, belugas are classified as a "least concern" species. However, Aubin said, in the St. Lawrence River system the population is endangered and doing "very poorly." Hunting, noise pollution and decreasing water quality over the last century have all contributed to the decline. "We're talking about a population that initially numbered around 10,000 animals and is now only at 900, and is projected to be extinct [depending on estimates or models] within the next 200 years," said Aubin. Belugas are at the top of the food chain, so any pollutants that flow from large cities like Montreal and Quebec City accumulate in their tissues. Because of this, researchers have been finding increased problems with reproduction. "There's a lot of birth complications that occur, where we will often find newborn calves washed up, [as well as] pregnant females, females that have just given birth. So essentially the recruitment of the population is very poor because of that." By putting microphones in the water, Aubin and her colleagues can also hear the sounds to which belugas are exposed. "It's very noisy. And especially when you consider that belugas primarily communicate through sound, it would be sort of like us walking around in a dark room trying to find each other. It's kind of the same thing for them. They're swimming around in this very, very noisy environment." Aubin explained that scientists are understanding more and more that to implement effective and efficient conservation measures, it's essential that we understand animal behaviour. Sometimes live baby belugas wash up on the shore, and what should be done with these orphans is a debated question. "[There's a question of] whether we should euthanize, whether we should put them in the aquariums, or whether we should rescue them and release them back into the wild in the hopes that they would be adopted by other groups," said Aubin. Rescuing and reintroducing calves into the wild is an expensive process, and so far there's been little proof that rescued young will be adopted. Aubin hopes her research can demonstrate that this practice is worth the cost. "So if I do observe [non-maternal] care, and I have, it sort of lends credence to this practice of rescuing these calves and releasing them back into groups of females in the hopes of adoption." What does it mean for belugas to 'babysit'? Belugas don't just call a teenager, give them full rein of the fridge, and hand them a crisp twenty. Instead, babysitting means giving the calves a ride along by positioning them alongside the female. "When a calf is in this position it really is being just drawn along in the wake of the female, it has to do very little work to swim. So there's a major hydrodynamic benefit to the calf there, and a very big cost to the female because she's suffering all the additional drag that's caused by that little calf being there." The scientific term for what Aubin studies is "allomaternal" care, which comes from the Greek for "other mother." This care can be provided by a sister, aunt, cousin or unrelated beluga. Aubin said that by studying this behaviour in belugas, she gained a heightened awareness of human behaviours. When she takes care of her sister's kids, for example, the question of why she does is looming in her mind. "It's hard, as humans, to see ourselves as animals sometimes. Of course, we're simply human animals," said Aubin​. Babysitting in humans is a common practice, but in the rest of animal kingdom it's a rarity. After all, why invest energy to care for genetic content that isn't yours? But Aubin outlined several hypotheses that explain this generally strange behaviour. One hypothesis is simply reciprocity: you scratch my back, I'll scratch yours. 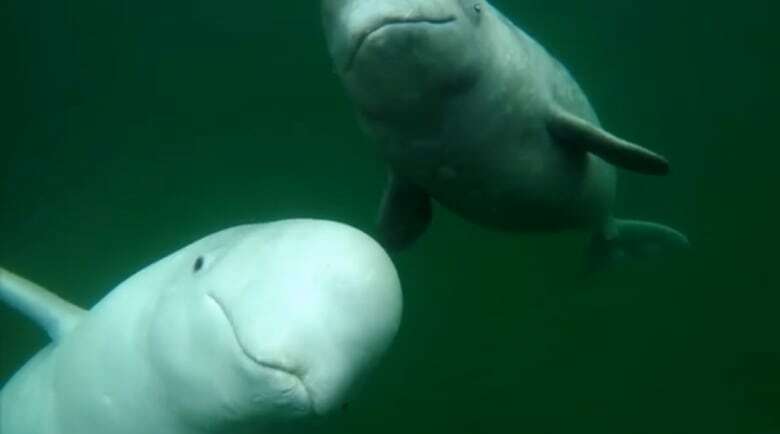 Are Quebec's rivers getting too loud for belugas? "Maybe you're just taking care of someone's baby in the hopes that when you have a baby that same animal will help you to raise that offspring," said Aubin. The second hypothesis is that young females are essentially gaining experience and practising parenthood by taking care of calves. The third hypothesis is Aubin's personal favourite. "Animals are doing this just because babies … are very cute. And it's maybe not advantageous to be taking care of a baby, but your genes have encouraged you to be a very good parent." 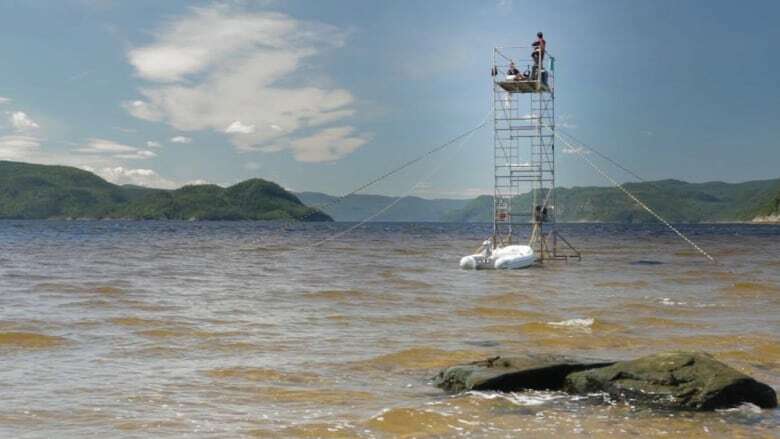 Aubin is doing her field research in Baie Sainte-Marguerite, which is within the Saguenay fjord in Quebec. In the fall, she will return to Memorial University in St. John's to analyze hours of footage. "So far we've had a really successful field season. I've got about 20 hours, right now, of footage of beluga whales," said Aubin. "I think last summer I managed to only get about 13 hours total." 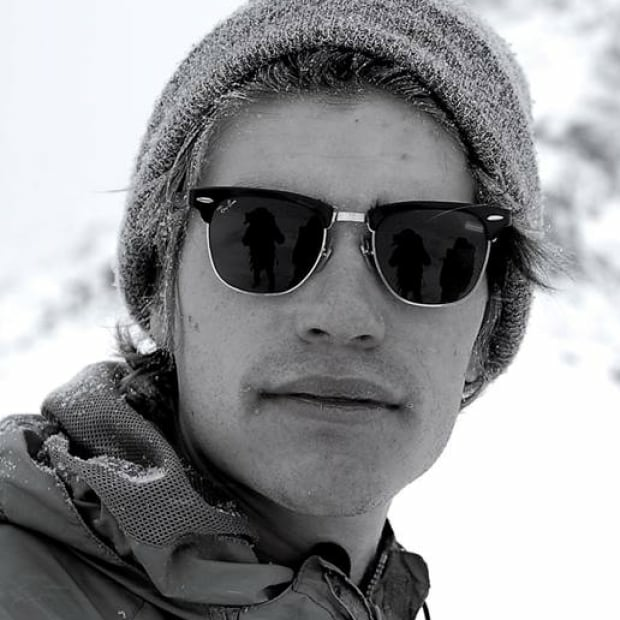 Aubin is part of the Memorial University's Wildlife Ecology and Evolution Lab supervised by Eric Vander Wal, and collaborates closely with Robert Michaud from GREMM (Groupe de Recherche et d'Éducation sur les Mammifères Marins).